Flower sketches can be used for different applications like for wallpaper, invitation cards, flyers, and other projects. Flower sketches can also be done using different tools like pencil, paint, watercolor, crayon and pen. A sketch of a flower can be achieved through simple lines, curves, and circles. Or it can also be a more complicated work of art with more intricate details or life-like features. If you are ready to sketch a flower, the first thing that you need to consider is the type of flower you want to draw. Rose is the most popular flower and in order to come up with a unique rose sketch, you have to use a different approach. You can go for black and white sketching with pencil. 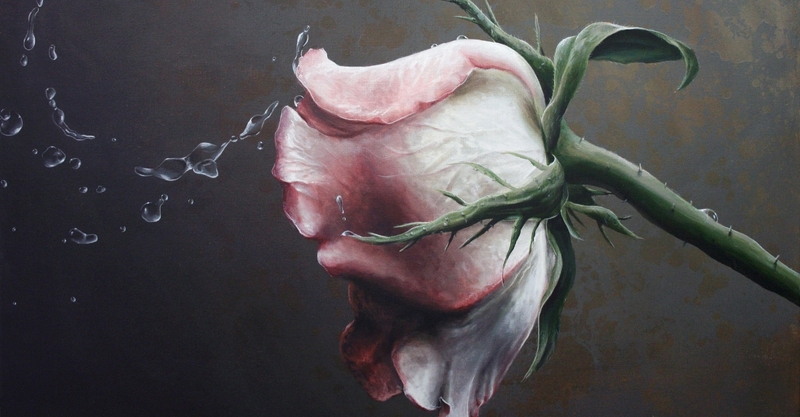 Or for a more life-like image, use water color or colored pencils and add some moisture into the petals. 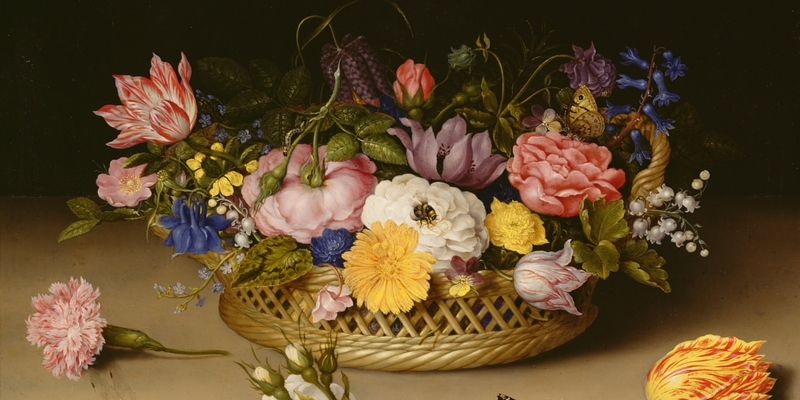 Creating a still life flower sketch may come as a cliche since flowers are very common themes. 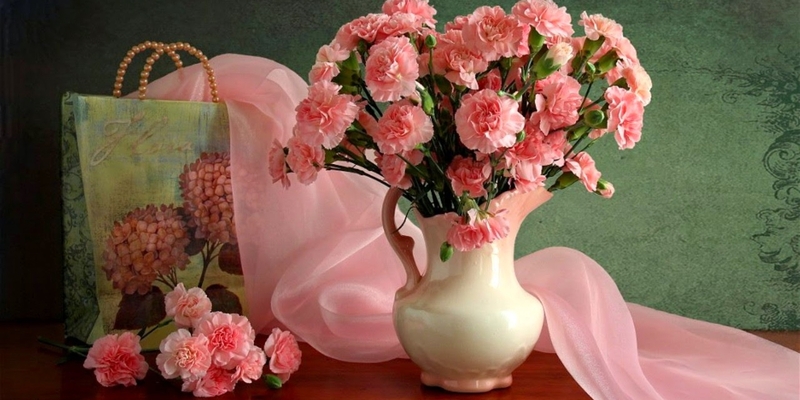 The best thing to do is to choose flowers that are not commonly drawn. This means avoid using roses, lilies or orchids. Choose wildflowers and arrange them in an unusual container. Flower pots come in different shapes and sizes. If you are going to sketch a flower pot, make sure you get the right shape. It is also important to be careful with the details so the pot will look almost life-like. Add details like shadows or decorations. 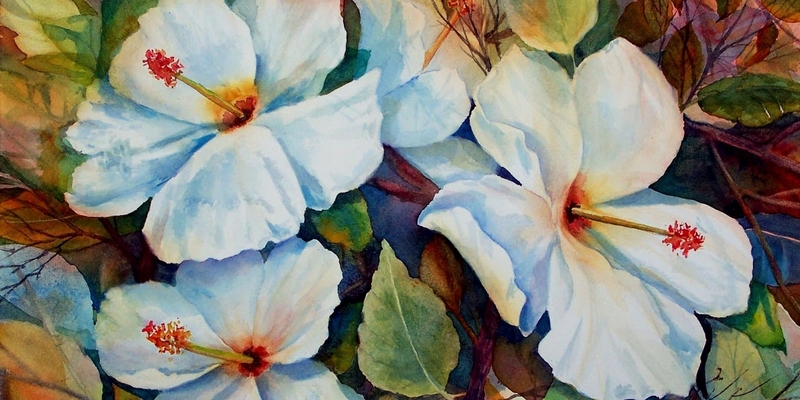 Use of watercolor for flower sketching should be done carefully. Watercolor, though easy to control, can also easily get out of control. One wrong swipe of the brush and the whole sketch will be ruined. The simplest way to come up with a nice watercolor floral sketch is to create red or pink dots (different sizes) for the flowers and curvy lines for stems. A lotus is a very beautiful flower. 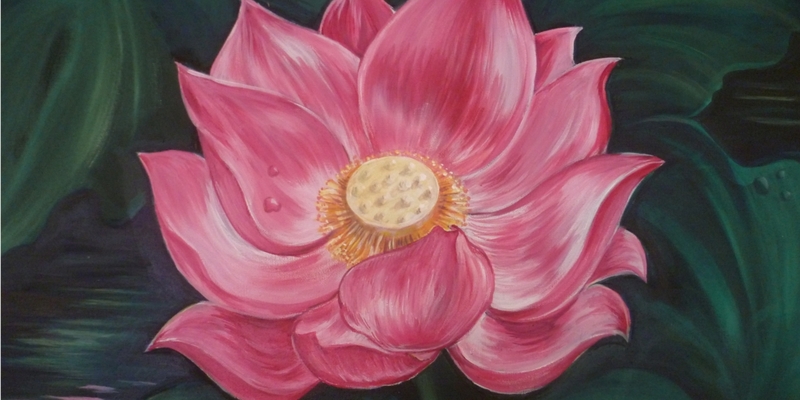 It can be sketched as it is, or to make the drawing look more interesting, you can sketch the lotus as it freely flows in its natural surrounding – the water. 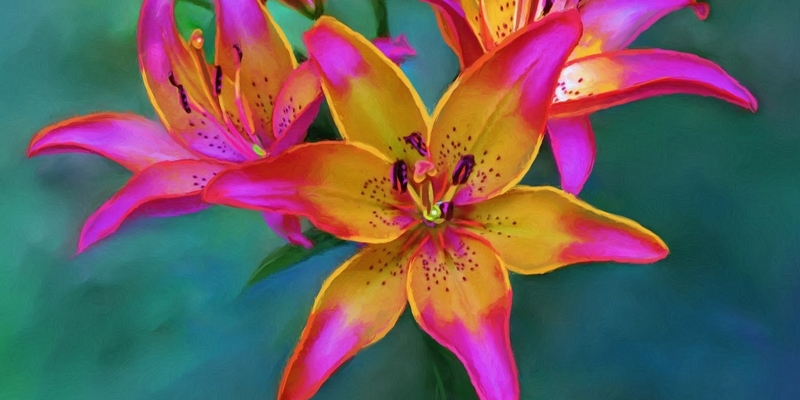 Creating an elegant flower drawing begins with your choice of medium. 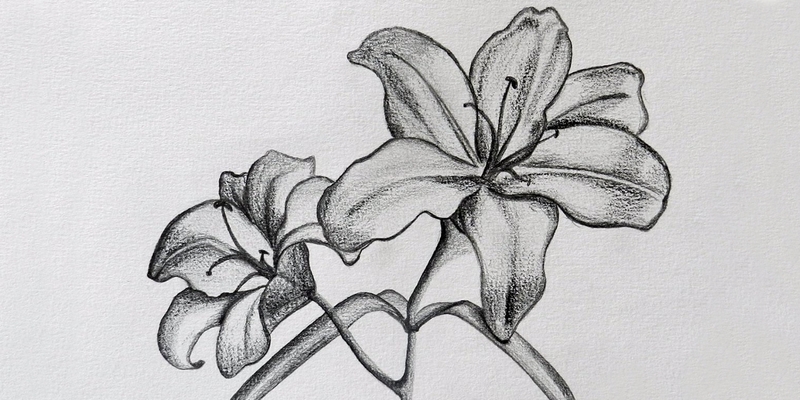 A pencil flower drawing can be elegant if every part of the flower can be drawn in details. To come up with a best elegant flower drawing, use of color pens is a must. Pencil sketching has definitely reached a certain level of popularity. These days, a simple flower pencil drawing can be turned into an image that highly replicates a black and white photography. The secret here is in detailing every single feature of the flower. A good flower drawing artwork is one that has been well thought of. This means you need to determine the theme. 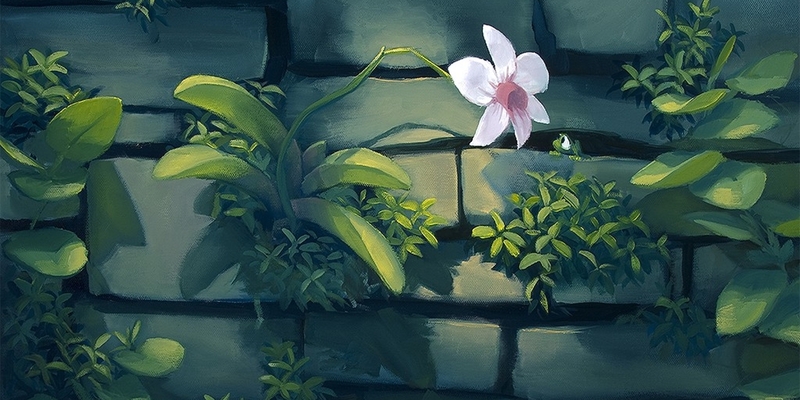 For instant, you want an artwork that shows the flower in its natural surrounding. For such theme, you can go for either a rose bush, wild orchids hanging from a tree. A hibiscus is probably one of the easiest flowers to draw. It has five petals and if you want a simple tip, draw a star first and then work the lines into curves to form the flower. Flowers attract butterflies. 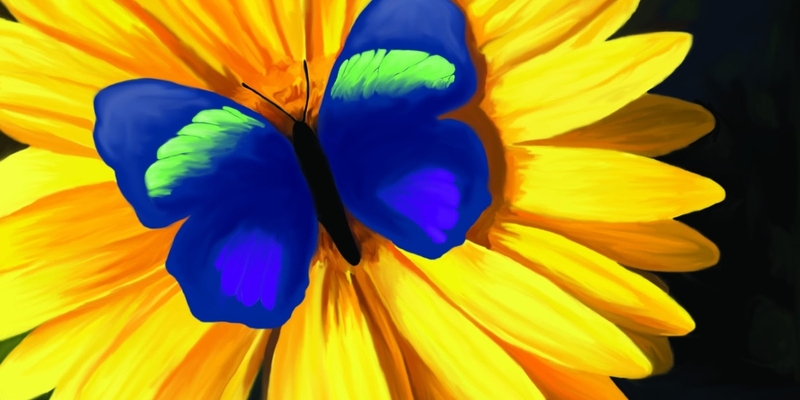 A butterfly on a flower is probably one of the most natural settings you can come up with a sketch. The best thing about this kind of floral sketch is that you can play around with colors on both the flower and the butterfly. 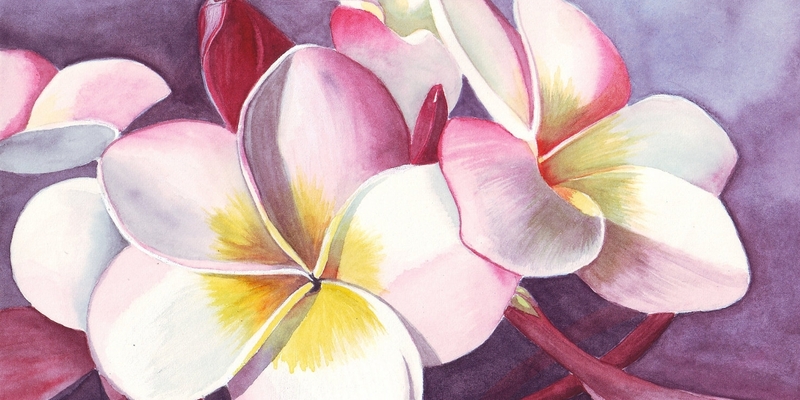 From pencil to watercolor to pen to paint, you can create different kinds of flower sketches. The next thing to consider is the type of flower you want to draw. You can go for a single flower, a bunch of flowers or an assortment of different flower types. Other ideas include flowers on a vase or flowers floating in the water.